Datamaster Security has been a leading provider of ICT, Security and Data Recovery Services for more than 30 years. AWARDS: 'myCloudSecurity.net' has won the 2011 'Best Security Software Award' given by the prestigious 2011 Queensland iAwards. 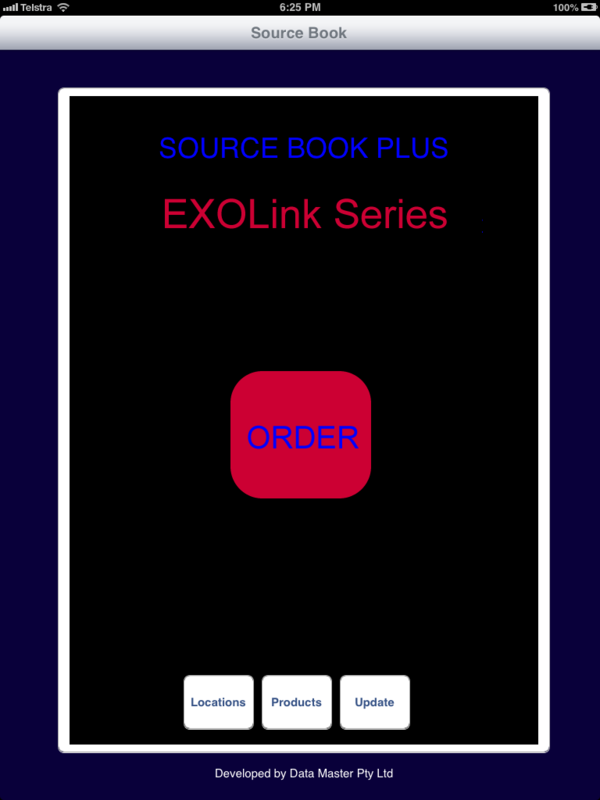 Welcome to EXOLink Mobile for iPad. The system uses "offline but still live" logic so orders may be processed while the device is offline, and batched when a connection is available. Copyright © 2012 Datamaster Security - All Rights Reserved.